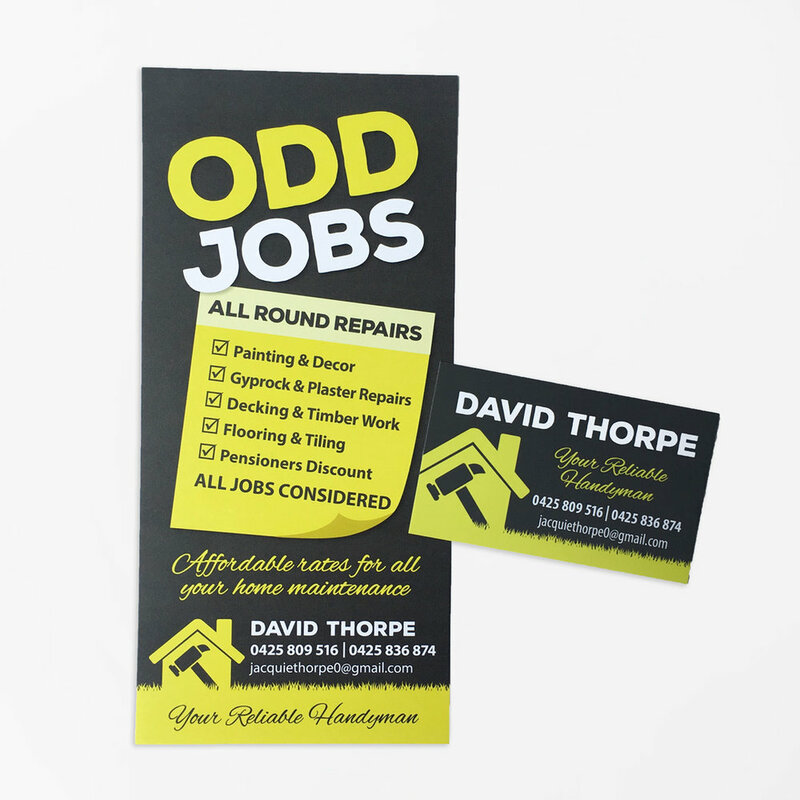 Create a lasting impression on potential clients with quality printing. At Colorfast we use the latest in digital and offset print technology with premium inks to give you the best possible print for business cards, stationery, flyers, books, magazines, stickers, menus, stamps, posters and much more. With a variety of paper and card stocks and specialty finishes including gloss, matt, velvet, spot varnishes, foil printing and embossing you can market your business to suite your unique style and budget. Colorfast prides itself on quality service with competitive turn around times to ensure your printing is ready for your deadline with the best possible print price including bulk rates. Not local to Port Stephens? We can deliver your printing directly to your personal or business address Australia wide. Email your documents and plans to print to mail@colorfast.net.au with all details including quantity, colour or black and white, size any finishing like stapling. Files must be supplied as a PDF and include bleed and trims if required. If your artwork is not set up correctly for print/press, there will be an additional fee to get the best result from your supplied file. 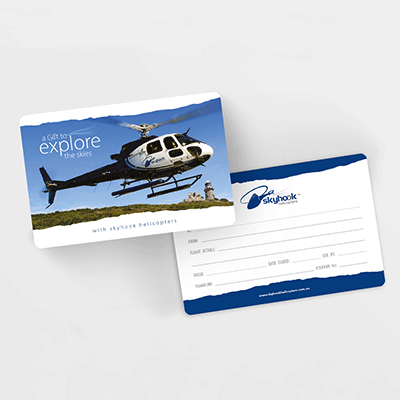 We provide exceptional printing for all your requirements. Contact us on 02 4982 0026 or email mail@colorfast.net.au for a no obligation quote. Contact us today to see how we can help you with Print & Copy! Please send you artwork as a PDF to mail@colorfast.net.au.